According to statistics, it’s expected that in 2106 global VR device shipments will reach 6, 300 thousand, among which 40% of the demand is from china. Guangzhou is the forefront city of China's reform and opening up, with science and technology innovation and application in a leading position. 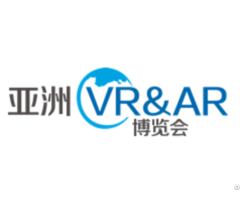 Asia VR&AR Fair & Summit can provide an important economic and technological cooperation and exchange of product platform, promoting the close integration of VR and AR technology and modern life. 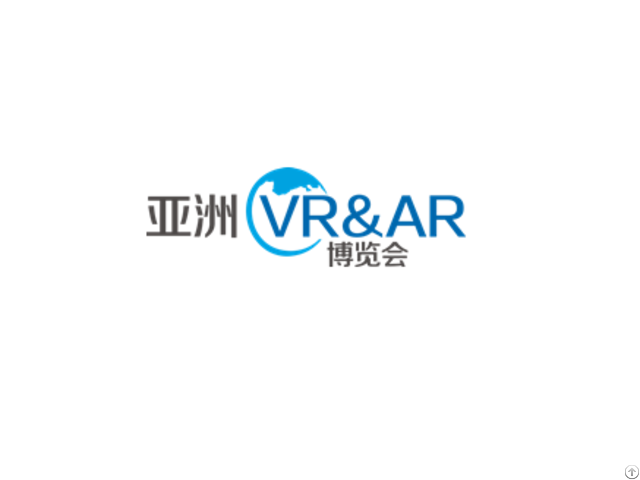 Moreover, it provides a broad platform for the promotion and professional services for VR and AR industries and enterprises, bringing a revolutionary innovation and integration for industry development. Business Description: Since 2002, Guangzhou Grandeur Exhibition Service Co. Ltd has developed and been renowned as a professional organizer of prestigious trade and public fairs. More than 20 successful expo and conferences were organized with over 300,000 sums for different industries. As a professional exhibition company, it has a mission to promote mutually beneficiary relationships and trade opportunities between international traders and their buying units. Grandeur Exhibition excels in creating high profile, highly targeted business and consumer exhibitions and events to establish and maintain business relations, and generate new business. Large-scale exhibitions, professional seminars & conferences, and special events have been held that encompass a wide spectrum of industries.